The Farmer's Market overrunneth with one of my favorite roots: RED BEETS!! I love them so. 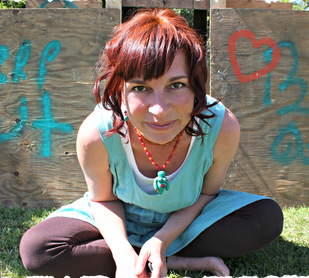 When I was pregnant, instead of chocolate, I had cravings for red beets out of a can. They had to be canned beets, for reasons unknown. One day I swoll up like a puffer fish, and my canned beets and shrimp days were over. Thankfully, I live in the Land of Abundance, and can get wonderful fresh beets at the farmer's market. I am actually going to grow my own this year to satisfy my need for unaltered, dirty, roots. 1. Beet & Carrot Salad. Grate an equal amount of red beets and carrots. Mix. Make a viniagrette of olive oil and apple cider vinegar, salt & pepper, and dill. Or parsley. OR BOTH!! Toss, and eat. Warning, this is addictive, really. Good thing is, it is healthy and you can gorge yourself on it happily. Tastes even better the next day, so make lots more than you think you need. If you have Russian neighbors, you will have seen the very, very old people who take walks like they are on a Volksmarch. Often, they are carrying bags. They are powerhouses of vigor. I am sure it is because they drink Beet Kvaas daily. This fermented drink is full of health magic. Google it to see. Here is how I make it. Cut up 3-4 beets in big chunks. 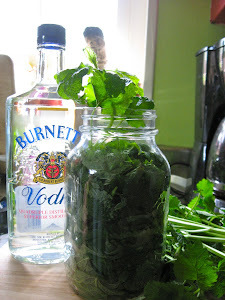 Put them in a 1/2 gallon Mason jar. Add 1 tblsp of GOOD salt (don't buy cheap salt for anything fermented. Just don't buy cheap salt. I like to use Redmond Real Salt. If you have whey, add about a 1/2 cup. Fill up with filtered water, or boiled water, or water from your magic spring. No tap water. Close tight, and watch for 2 days. After 2 days, taste it. Is should be bubbly, slightly salty, and red. If it is ready, put it in fridge and drink a glass a day. Once it is empty, use your beets one more time, same process. This kvaas will be slightly "thinner", but still good. 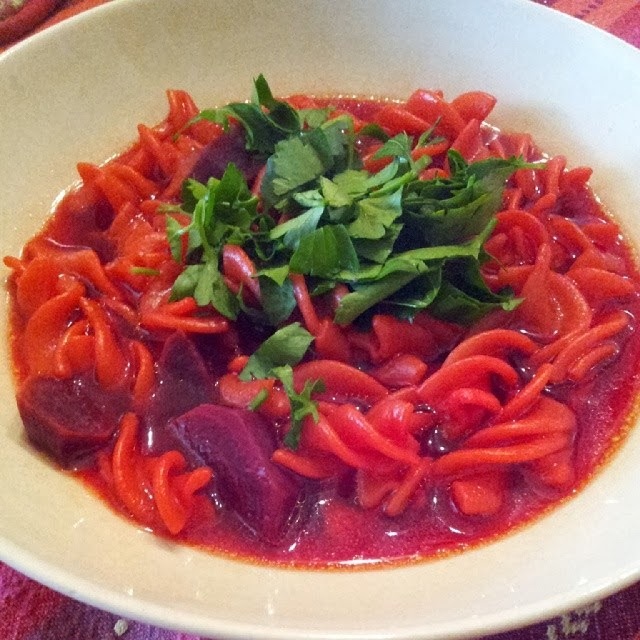 This is not Borscht, a traditional soup made from beets. This is a quick soup. Cut 3-4 beets in smallish slices. Cut fresh ginger into small bits (I love ginger, us lots!!). Toss both in a hot pan with olive oil, until beets are slightly tender. Fill up with the bone broth from your refridgerator, or two cans of chicken broth. Let simmer for 20 minutes, add salt & pepper to taste. Add left over noodles, rice, quinoa, etc. Enjoy the beautiful color! Put it in a bowl and top with fresh cilantro or parsley. Have a favorite beet recipe? Share with me!